Deciding to send your children to a private school is a big decision, and is a luxury that not everyone can have. 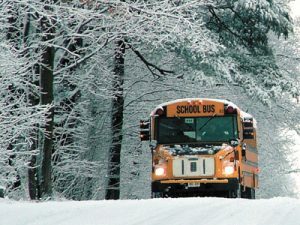 Maybe you or your spouse have high work load professional lives or travel a lot with your career, so sending your children to a private school is the most feasible option, provided that money is of no concern to you. So, we will look at below some of the benefits of private education and why a lot of parents go for an independent education option. A commonly agreed benefit of private education is that these schools provide an exceptional yet challenging educational experience. 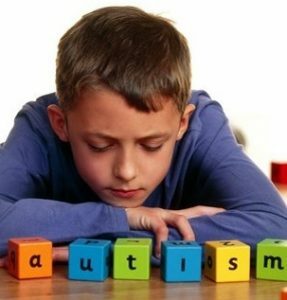 They do this by providing extracurricular activities, advanced work placements, International Baccalaureate programmes (IB programme), and other gifted programs. 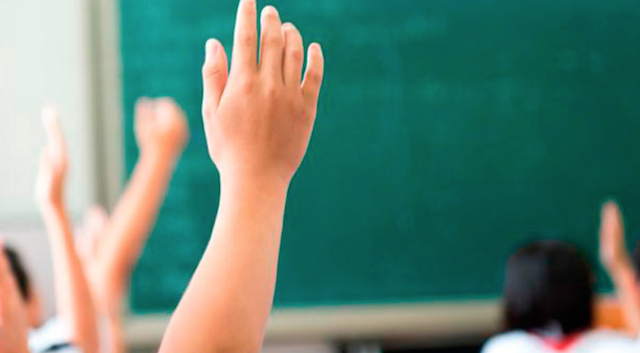 Statistically, students of private school consistently gain top marks in standardized tests and entrance exams. With this in mind, many private schools have an almost 100 percent success rate for students reaching the university of their choice. Across academia, it is now widely accepted after research, that the smaller the class size the more likely the student will succeed in that subject. 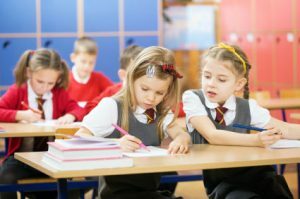 While private schools do vary in size, most of them all tend to focus on small class sizes as being crucially important. This helps students’ weaknesses and also works on their strengths. A high degree of students and parents a like agree that their school environment and community is motivating, supports them and nurtures talent. Many alumni of private schools stay friends for life, long past their graduation. A communal pride, along with rich job prospects and networking upon entering the workplace can be attributed back to the community environment. In the private school system, you can find outstanding resources at your disposal in support of student learning not just in the classroom, but also on the sports field, in the art studio and in other specialist areas. These rich resources and extracurricular activities give students opportunities to fully explore and develop their gifts and talents. Obviously, excellent academia remains the number one priority in most of the private schools, but many of them also hold in high regard, a more holistic education experience, encouraging students to participate in extracurriculars like sports, arts, music and specialist hobbies or clubs. IT is believed that these extracurricular activities help to stimulate students in their academic efforts by giving them a balance between good mental stimulation, physical exercise and expression of the soul through art and music. 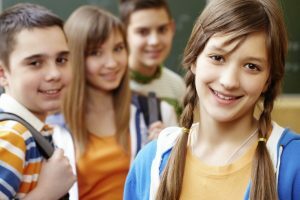 The demands of the academic life can be tough on the body and mind, so students who have other things to do besides studying and reading etc find themselves in a better mental place while also gaining much needed social skills and life skills that they can take with them beyond the class room or exam centre. So do you think your child might like the notion of private education? Have a good discussion about the pros and cons and if you can afford it, you might be regretting not doing it later on in life. There are many reasons why private schools are better than public schools for most people. One of the big reasons is the more individualized attention that the students get. Usually, when a child gets more attention, they tend to do their work better. Students are also given more time in private schools, usually, to absorb the subject matter because the teacher has less students to work with at a time. Public schools are put at a disadvantage because they lack in the area of methods for individual education. Teachers have to rush through material to quickly move to the next subject because of the pressure from the government. Since private schools don’t have to follow the same guidelines, they are able to ensure each child is caught up on the lesson before they move on. To teachers, private schools tend to be a better option as well. With less politics in the classroom, there is more room for them to educate the students. This is why most teachers started teaching in the first place, to help students actually understand the subject matter, not be taught things they have to repeat back for a test. 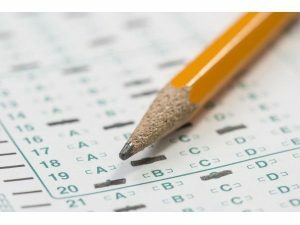 Private schools are usually not required to participate in any of the standardized tests that the public schools have to. 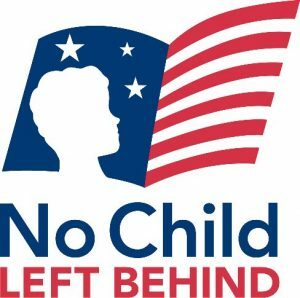 Have you heard of the No Child Left Behind Act? It is a reform for education that has been implemented across the nation to help improve performance in academics. It’s main goal is to help close the gap in achievement that seems to occur mostly in students that are minority, disabled, or otherwise disadvantages. In order to do so, studies are done to measure performance in students and then sends the resources to focus the attention on those children that are most in danger of academically falling behind. But what does that mean for the actual schools? Have you ever really taken a look at public school rankings? It’s one of those things we hear about at least once a year these days. These rankings can show you not only how schools compare with others that offer similar things, but can lead you to schools that have different, out of the box things to offer your child. Of course, you should never solely choose a school based on how out of the box they are, but if you can find one that is out of the box AND ranked highly, you can be pretty certain that they are striving to offer children the best education possible. There is a lot of information you can get by looking into public school rankings. You will find out how well they perform on their core academics. Every school has to participate in tests that measure advancement in core academics, so it’s a good way to see how each school fares.